Send off the year in style! Whether you’re looking for a party scene full of revelers or a more romantic space to share a midnight Champagne toast with someone special, we’ve compiled a list of the Best New Year’s Eve Restaurants in San Francisco / Bay Area, presented in alphabetical order. 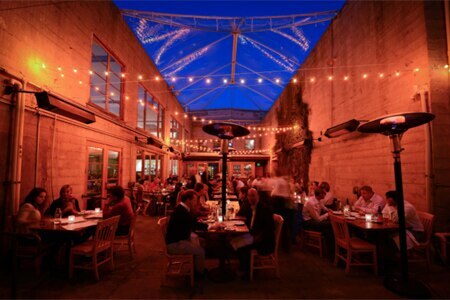 Put an Italian spin on your New Year’s Eve celebration at A16 Rockridge in Oakland. The special menu ($105 per person) will be served family style with the participation of the entire table. Wine pairing is optional. Spot prawn crudo, ravioli ai quattro formaggi, and A5 Wagyu beef with oyster and caviar are a few of the dishes on Acquerello’s six-course New Year’s Eve tasting menu ($275 per person; $175 wine pairing). Lobster shumai, a choice of rib-eye or filet mignon, and a “textures of chocolate” dessert will be among the dishes available on the New Year’s Eve six-course tasting menu at Alexander’s Steakhouse in SoMa ($249 per person). Guests 21 and over will receive a glass of sparkling wine upon arriving at the restaurant. 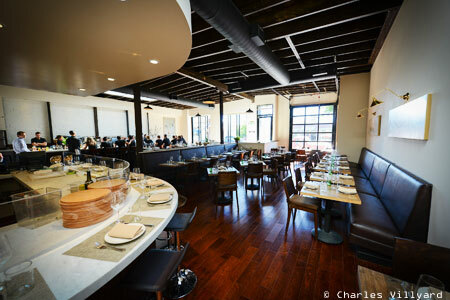 BIX strikes a very San Francisco balance between playful and impressive. It’s hard not to fall for this glamorous supper club’s charms, including a dramatic, dual-level interior. Experience the restaurant on New Year’s Eve, when it will present a four-course prix-menu. Join Bluestem Brasserie on New Year’s Eve, when the restaurant presents Bleu’lin Rouge, inspired by Moulin Rouge. 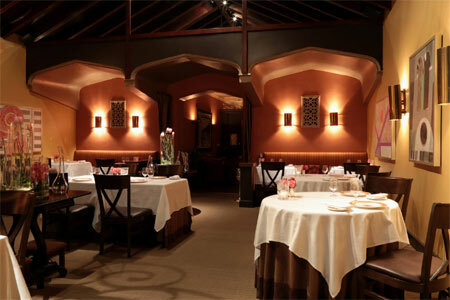 At the first seating, enjoy a three-course menu ($70 per person) amid holiday décor. The second seating gets even more festive with a Moulin Rouge theme, five-course menu, burlesque performances and more ($125 per person). 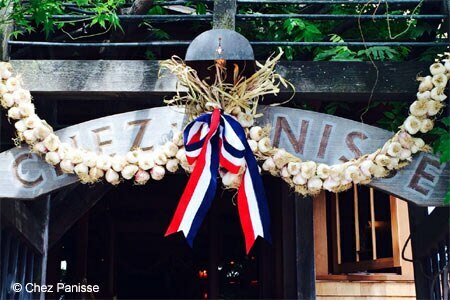 Ring in the New Year at Chez Panisse, Alice Waters’ groundbreaking Berkeley restaurant. The festivities will include special menus, live music and sparkling wine at midnight. Foreign Cinema offers an expansive, elegant courtyard (films are projected onto a wall), along with the warmth of a nearby fireplace. 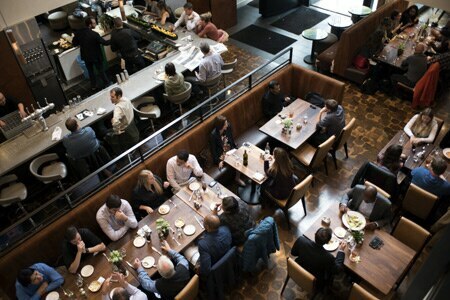 On New Year’s Eve, this Mission District restaurant will present a special three-course dinner menu ($130 adults; $35 children). 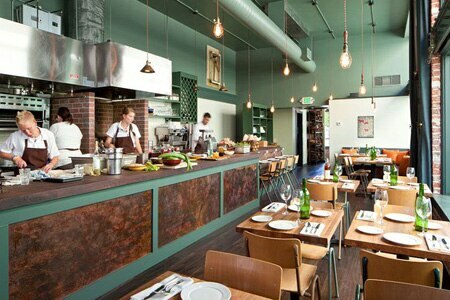 Oakland’s Homestead restaurant will usher in 2019 via two dinner seatings on New Year’s Eve: the first will present a four-course prix-fixe tasting menu for $110; the latter, a five-course prix-fixe tasting menu for $130. 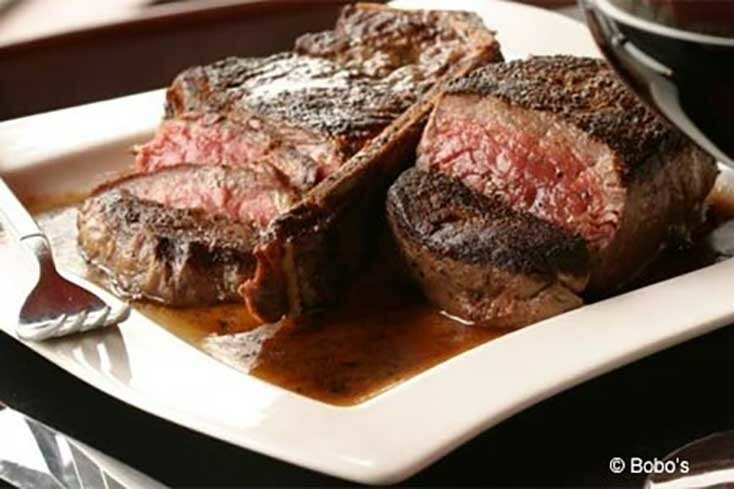 For the main course at each seating, choose between butter-poached turbot and grilled rib-eye. A complimentary sparkling wine toast at midnight adds to the celebration. 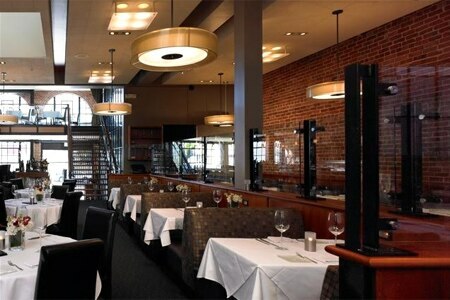 Russian Hill’s La Folie is a sleek neighborhood spot featuring the French cuisine of renowned chef Roland Passot. 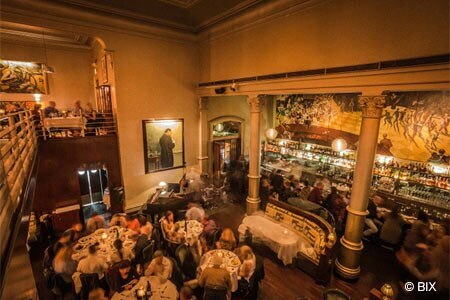 On New Year’s Eve there will be two dinner seatings: the first, $245 for the menu and optional wine pairing for $175; the second, $295 and optional wine pairing $185. 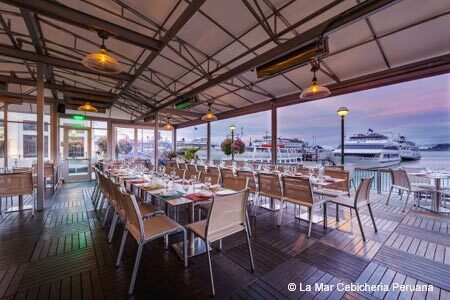 Celebrate New Year’s Eve with modern Peruvian cuisine and sweeping Bay views at La Mar Cebicheria Peruana in San Francisco. Guests choose from two seatings: the first $149; the second $199 (includes a pisco greeting and a sparkling wine toast at midnight). 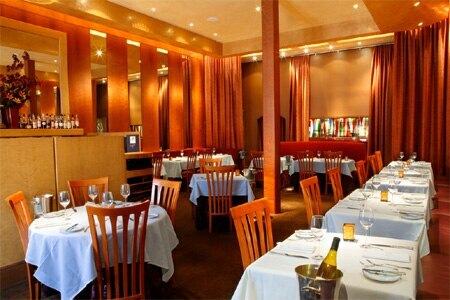 Diners will encounter plates such as local halibut cebiche, and boneless short ribs stew.